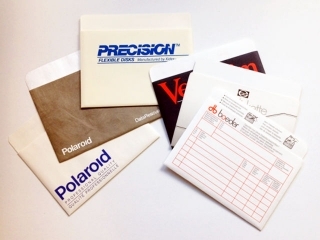 Disk sleeves (without the disks!) - either new/unused or in good condition. You can chose between many different brands.